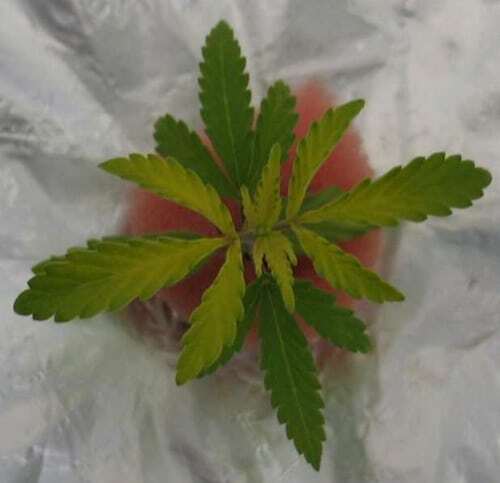 Problem: A sulfur deficiency will manifest itself as all-over chlorosis (yellowing of leaves), usually starting with the newer leaves and at first may look like a nitrogen deficiency. The parts underneath the leaves may take on a pinkish red or orange color. 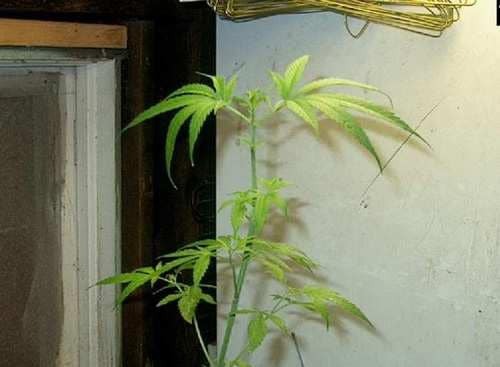 The buds on a flowering plant may start dying off. Unlike most other deficiencies that cause chlorosis, a sulfur deficiency will start at the back of the leaf and move it's way forward as opposed to starting at the tips. Solution: Check and correct your pH to make sure that your sulfur isn't being locked out. 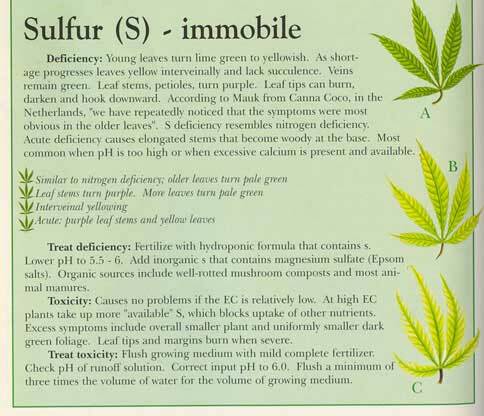 Sulfur moves slowly through the plant so it may take a few days after you fix the problem before you start noticing an improvement in your plant.